Divorce and remarriage are becoming as common inside the church as outside, even among Christian leaders and especially in the Evangelical stream. Consecutive polygamy (as many husbands or wives as you like but only one at a time) is now an accepted norm in contemporary society. Hardly surprising, since the social, legal moral and financial restraints holding marriages together for a lifetime have been steadily eroded in a relativist age where anything goes. What is surprising is that divorce and remarriage are becoming as common inside the church as outside, even among Christian leaders and especially in the Evangelical stream. Believers have been outspoken about such issues as abortion and homosexuality though their Lord Jesus said nothing about either. He did say quite a lot about the subject of this book but there is either a reluctance to take his teaching at face value or an eagerness to enlarge his ‘exception’ until it becomes the rule. This volume primarily appeals to those for whom the Bible is the final authority in all matters of belief and behaviour, especially those who preach to, teach and counsel others. The author believes that the church should be leading the world uphill rather than following the world downhill. Christians and the Church need to WAKE UP to this truth! Most churches and pastors totally IGNORE the truth on remarriage being adultery and are living in sin all the while calling themselves Christians. This is very dangerous. While the idea you must remain single after a divorce is not popular today, it’s God’s commandant and a way that God shows us just how serious marriage is. Christians want their cake an eat it too, but Jesus clearly taught you must give up everything and follow Him. 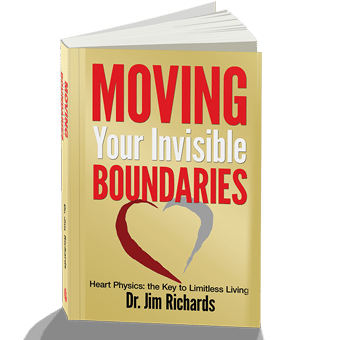 This book clearly lays out what man and God says about Marriage, Divorce and remarriage. I’ve seen many people who claim to be Christian get divorced an without thought remarry into an adulterous relationship and continue to live in adultery to this day. The Bible is clear, and this book helps make it even clearer. If you are divorced and thinking about remarriage and your first spouse is still living, DON’T! Very Courageous, There are days that pastors are afraid to say the truth. An amazing book that details the truth of God’s word concerning Divorce and Remarriage. This is courageously written with truth. I am having to live this out, and though it is counter-cultural, I believe he rightly divides truth and error. He writes in a winsome way while using Scripture to communicate truth. Answers to the most difficult and perplexing questions by Christians about marriage, and its enemy – divorce. Remarriage by a serious Disciple of Jesus has to be one of the most perplexing decisions they face – either for themselves, family members or friends. An area of life that when mistakes are made they cost dearly, hurt deeply, and can seldom be recovered from. David Pawson offers clear proof and logical answers as to what a decision must be. I read and study a lot of books on this subject, and this is the best I’ve ever found! The Church is in denial about the issues of divorce and “remarriage”. This is one of the best books on this subject written. David Pawson is a world class theologian and expositor with a long list of books to his credit and this one released in 2011 as he marked his eighty first year. The “cheap grace” merchants will not care for this offering, but for those with an appetite for Heaven’s point of view, this message could save marriages, families, local congregations and future generations of a Church that has lost it’s way on this foundational subject. 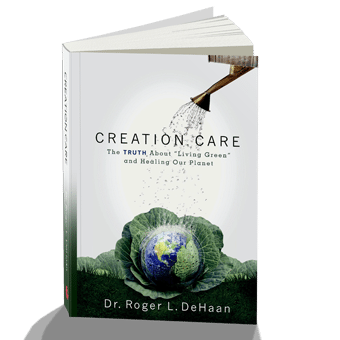 This is a great resource regarding Remarriage and Adultery. Most clergy are terrified to discuss their theology behind marriage , remarriage and divorce since it will offend too many. This book however helps to walk through the subject with a clear biblical understanding. This book is not going to be a bestseller. But it could rock the church. I’m serious. Our churches are now full of people who have been divorced and remarried. Some of them are in leadership. Is this something that the church as a whole needs to repent of? David Pawson has the habit of bringing up the subjects nobody else wants to talk about. And yet, if we really say we take the Bible seriously, we need to take the time to work out what Jesus wants for us and obey him whatever the cost. Is it right that something that would have been frowned upon 2 generations ago by unbelievers is now commonplace even among evangelical Christian leaders? If we love Him, we will obey His commands. This is probably DP’s most controversial book to date – to people in the UK and perhaps the USA at least. It reminds me of his earlier missile, “Leadership is Male” in that it is a short book, can be read in a two hour sitting, does not waste words and is easy to follow. 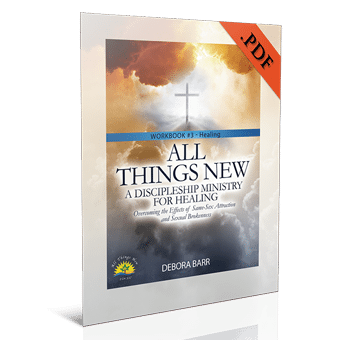 The book covers church history, Old Testament teaching, and the practical response of the church. But half of the text focuses on the key words spoken by Jesus and recorded in the Gospels and the apostle Paul’s teaching. Given the amount written on these issues over the years, the brevity of the book seems to underline that the teaching of scripture is clear. The book leaves most `What abouts’ undiscussed, such as `What about abuse in a relationship?’. The focus is on laying down principles rather than telling people what to do in every situation. 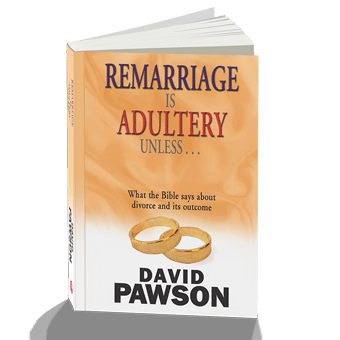 People who are familiar with DP’s ministry know that he takes a very strict view on remarriage after divorce and would counsel those who are in an adulterous relationship through remarriage to cease the adultery. It is a good book for aspiring leaders to read, as it is important that those who lead work out what their convictions are on this subject before being compromised by tough pastoral issues and being swayed by emotions. A good argument is given for book by book expounding of scripture. This enables sensitive issues like this to be tackled without avoidance and without the impression of finger-pointing.